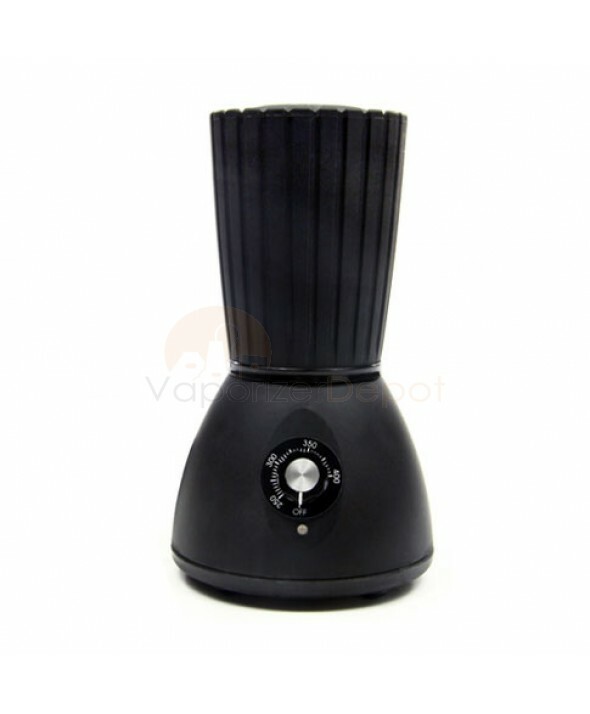 The MaterialAIRE Vaporizer is an ergonomic dual-use vaporizer designed for home use with loose leaf material. With the MaterialAIRE, you have the option of vaporizing with a whip attachment or using a balloon bag system. The innovative forced-air jet system provides efficient vaporization, clean vapor and satisfying results.